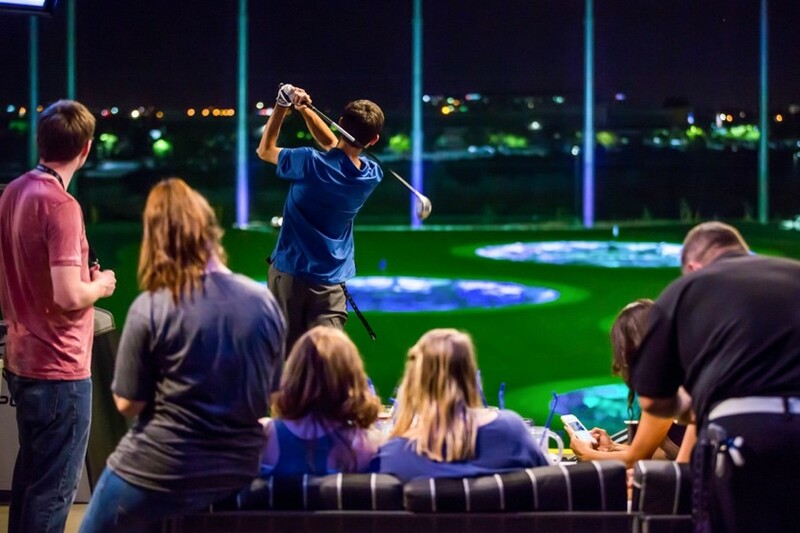 Part two of a two-part series revealing everything you ever wanted to know about the production of Topgolf’s new menu. 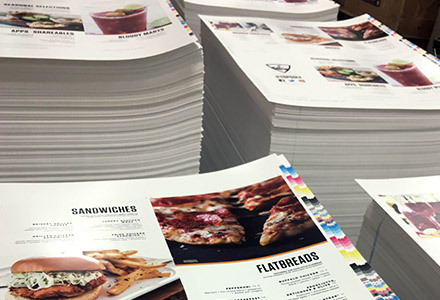 Part one of a two-part series giving you an insider’s look into the making of Topgolf’s menu. 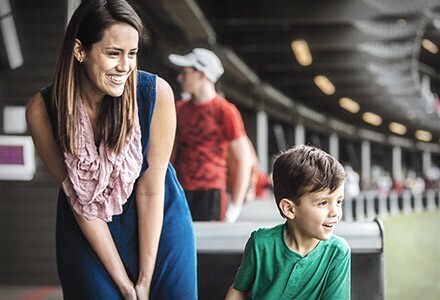 Whether it’s losing a tooth or planning for a birthday, sometimes keeping up with life feels like a video game. 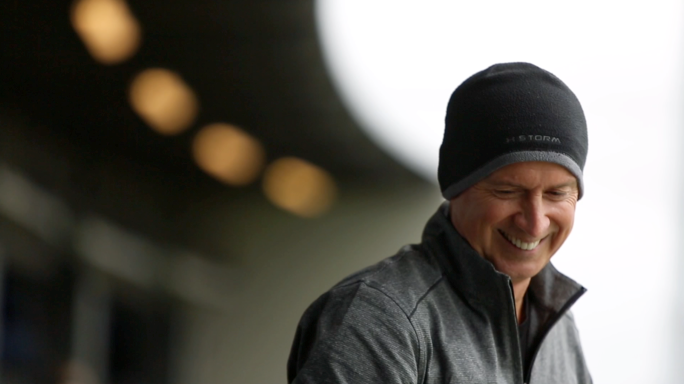 As Parkinson’s Awareness Month comes to an end, we wanted to put the spotlight on Gary Smith. 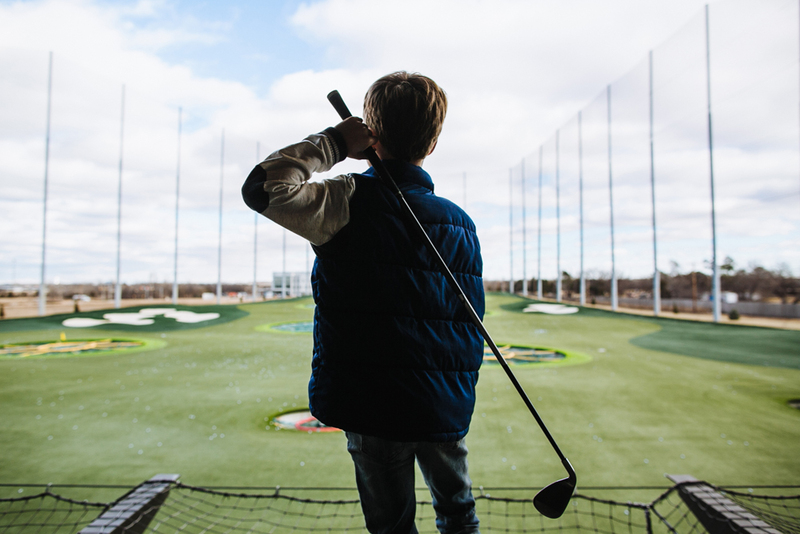 Here at Topgolf, we’ve been lucky enough to plan multiple wish send-off parties across the country and even help grant some wishes along the way. 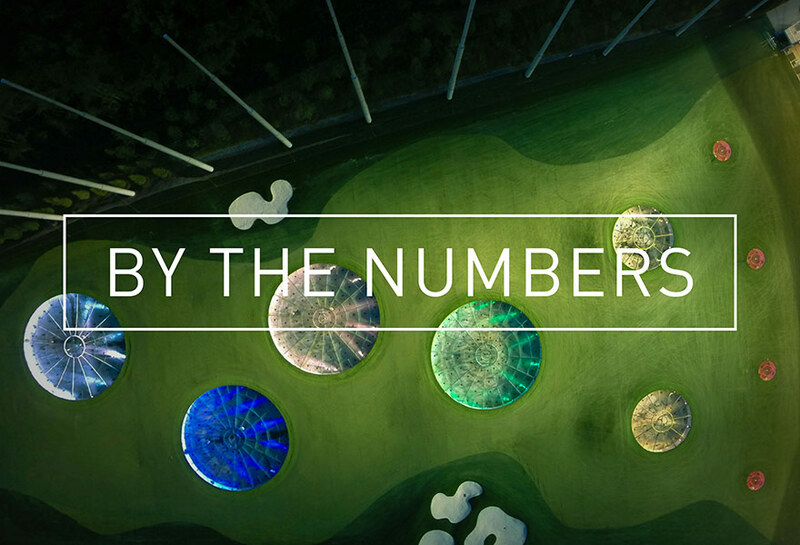 Take a closer look below at the numbers behind the rapid growth of Topgolf’s role in the wonderful game of golf. 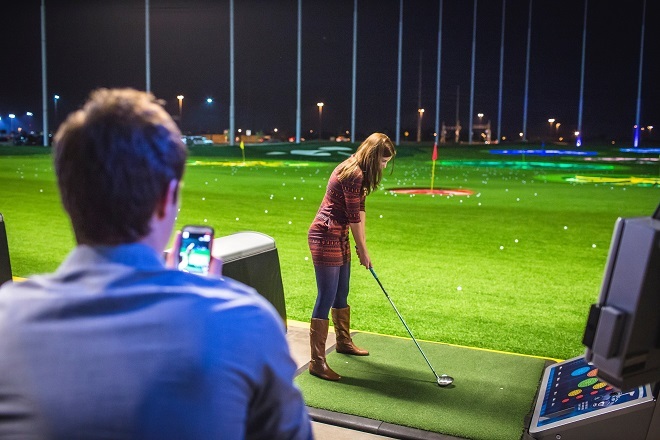 We decided to take a close look at everything that goes into one of the luckiest feats at Topgolf. 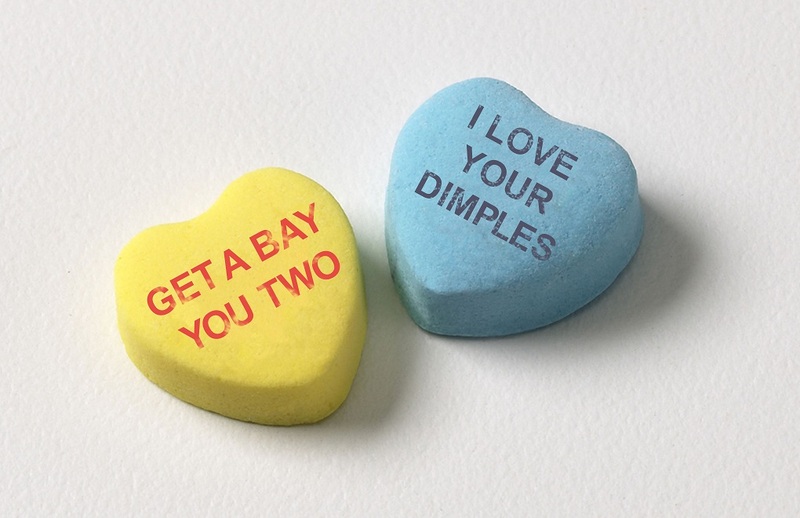 The definition of weird is as follows: very strange; bizzare. 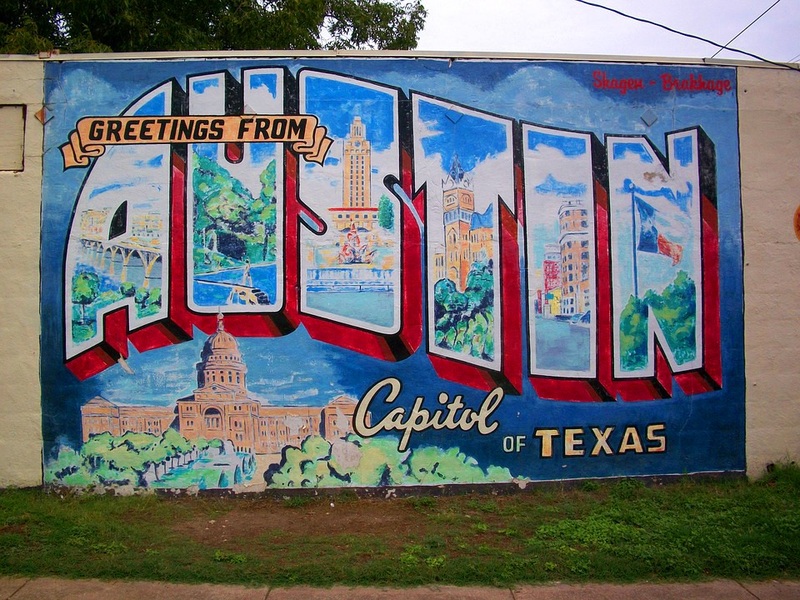 The definition of Texas’ state capitol, Austin, is as follows: weird. 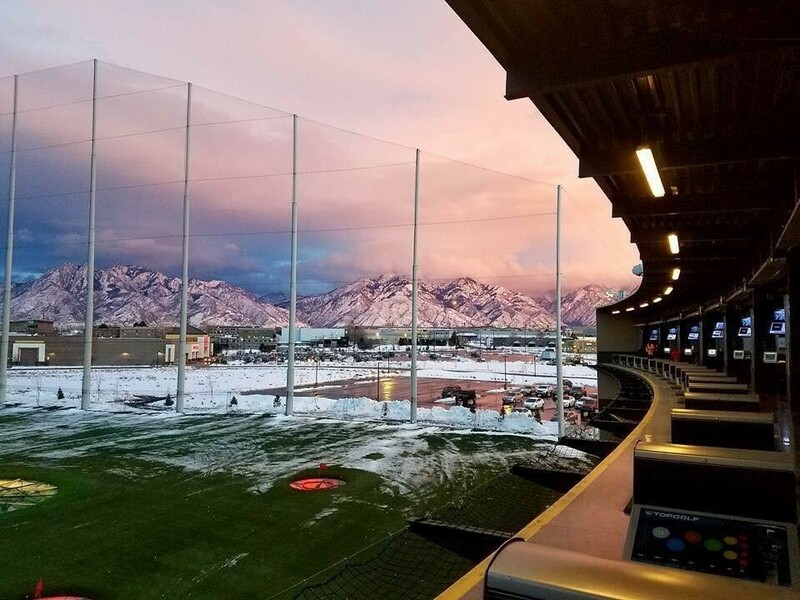 With rapid expansion underway around the globe, Topgolf has, at times, run into some interesting climate challenges. 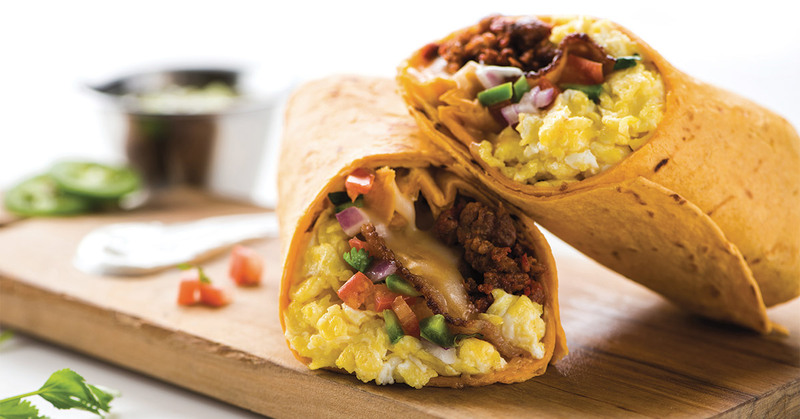 There’s a place where men and women lie awake at night wondering about the decisions that led them to a life of solitude. 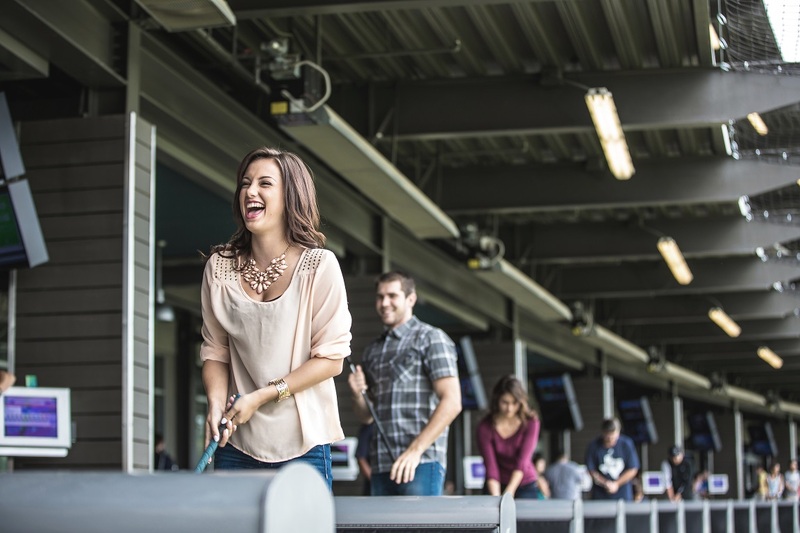 At Topgolf, we’re all about bringing people together and creating memories that last long after you leave.